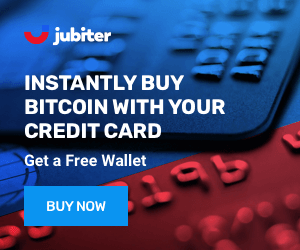 Jubiter's Bitcoin wallet offers pretty exceptional security due to its reliance on features like PIN-based login and two-factor authentication (2FA). Over 90% of customer-held cryptocurrency is stored offline, which protects user funds from thefts and attacks. Jubiter's quality customer service also ensures that any problems that arise can be quickly solved. Customers all over the world are eligible to sign up for Jubiter's wallet and exchange. 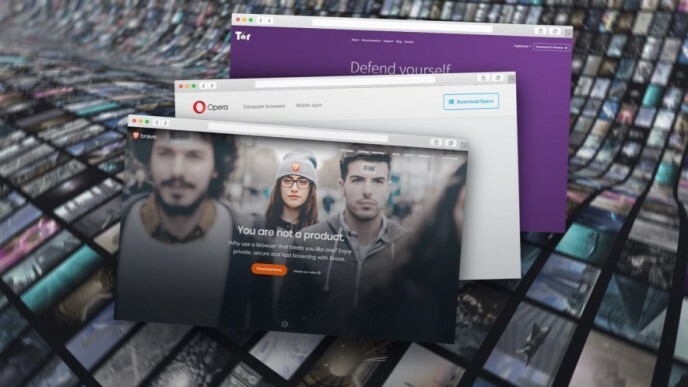 The platform is available in 161 countries and regions including the United States and the European Union. The platform supports three major currencies: the US Dollar, the British Pound, and the Euro. 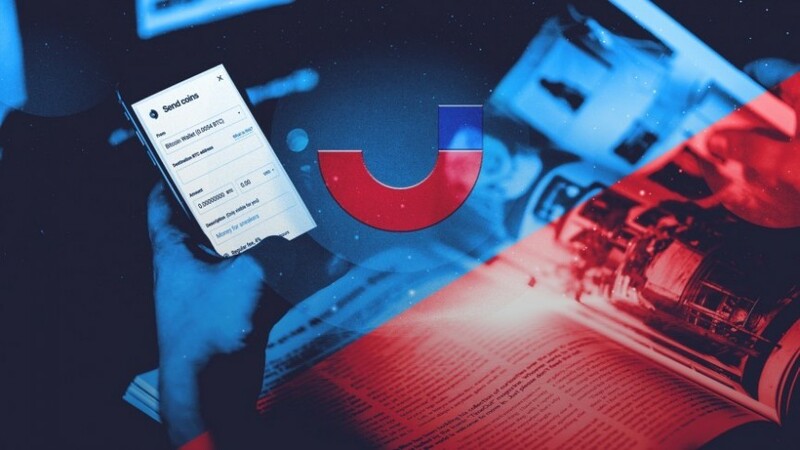 Jubiter is licensed in Estonia and is fully compliant with the country’s virtual currency regulations. 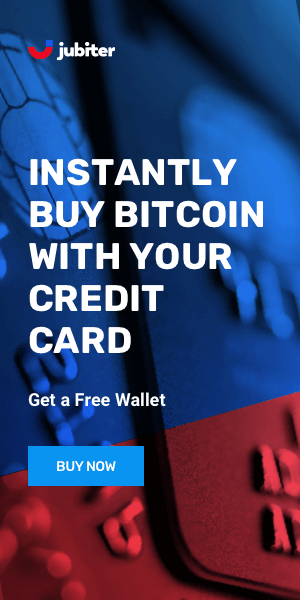 Signing up for an account on Jubiter's website is free and takes just a few minutes, and you don't need to spend a penny until you purchase crypto. When you do so, relatively low fees will ensure that most of what you buy will stay in your pocket. Finally, you can order any amount of crypto between $50 and $50,000―meaning that Jubiter is perfect for investors operating at any scale.